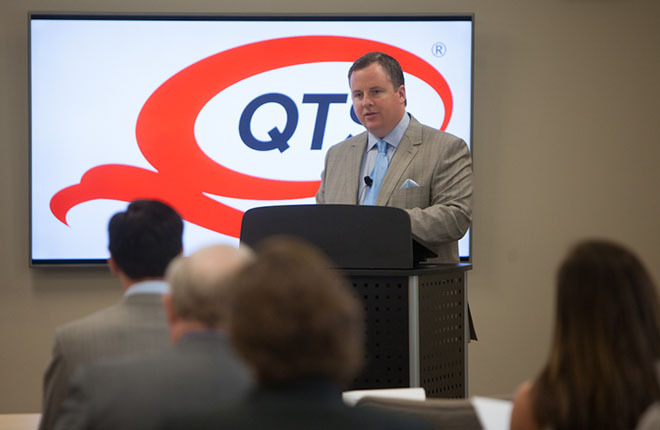 OVERLAND PARK, Kan., March 28, 2019 /PRNewswire/ -- QTS Realty Trust (NYSE: QTS), a leading provider of software-defined and mega scale data center solutions, today announced the recipients of its annual QTS Partner of the Year Awards. The awards recognize those partners who have contributed most directly to the enhancement of QTS' sales performance, industry reputation and customer relationships. The awards, presented across eight separate categories, follow what was the highest performance year on record for the QTS sales channel, with partners contributing approximately 43 percent of QTS' overall new revenue generation. "In 2018, QTS reaffirmed its long-term commitment to the channel with the introduction of new policies, tools and services designed to empower and enable our partner network. They responded with the most successful channel performance our company has ever experienced," said Frank Eagle, Vice President of Channels & Alliances for QTS. "While our channel has never been better positioned for success, it is the dedication, expertise and responsiveness of all of our partners that has enabled us to reach these new heights. It is my honor and privilege to recognize a few of these remarkable organizations and individuals with QTS Partner of the Year Awards, and I look forward to celebrating even greater results for 2019." In the past three years, channel partner contribution to QTS' overall new revenue generation has grown from approximately 16 percent to approximately 43 percent. In 2018, QTS also made a strong, strategic commitment to its channel, providing access to partner enablement tools and updating its Channel Partner Program to be 100 percent channel-neutral, including no differentiation on commissions for QTS sales executives on deals where partners are involved. The 2018 QTS Partner of the Year recipients included Global Communication Networks (GCN), CAS Severn, COLOpeople, CS Technology, GDT, Windstream Enterprise, Newmark Knight Frank, and Bridgepointe Technologies. 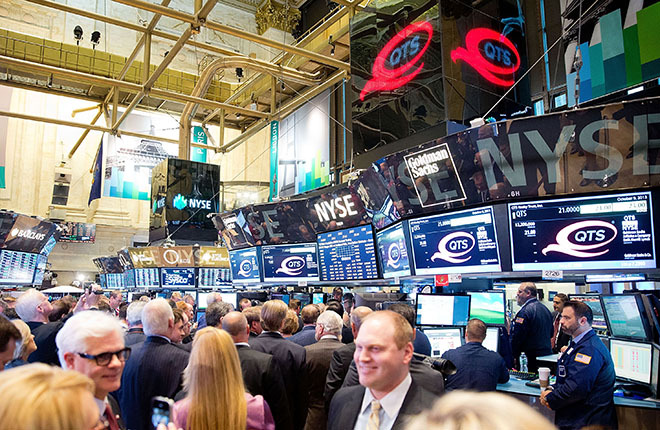 "GCN's partnership with QTS has proven to be extremely beneficial for our organization and our customers," said Chris Palermo, CEO of Global Communication Networks. "GCN and QTS are like-minded partners focused on quality products and services, ethical operations and a commitment to exceeding customer expectations. QTS has demonstrated its commitment to our success by providing the resources needed to facilitate positive engagements with customers. We are honored to accept this recognition from QTS." 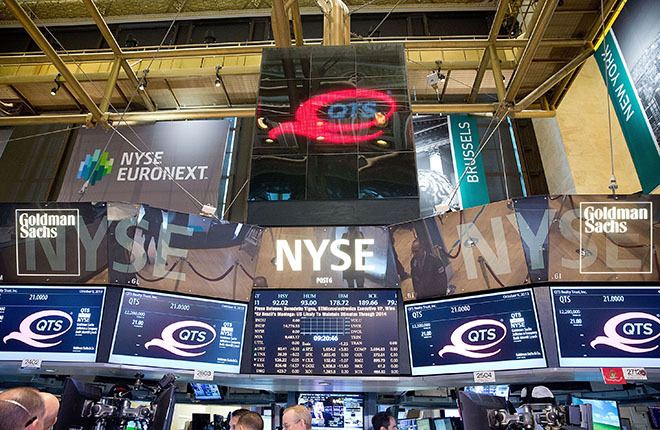 "QTS has been extraordinarily engaged with our team in the field and that involvement has translated into customer wins," noted Sumner Putnam, Senior Managing Director at Newmark Knight Frank. "QTS always delivers technical expertise, but is also informed, responsive and flexible when negotiating with joint customers. They understand the requirements of virtually any mission-critical data center project and how to help guide our organization to the best possible result using QTS solutions. My sincere appreciation to QTS for the award and for the company's ongoing support."